the bottom of every Email as “Sent from my iPhone”. 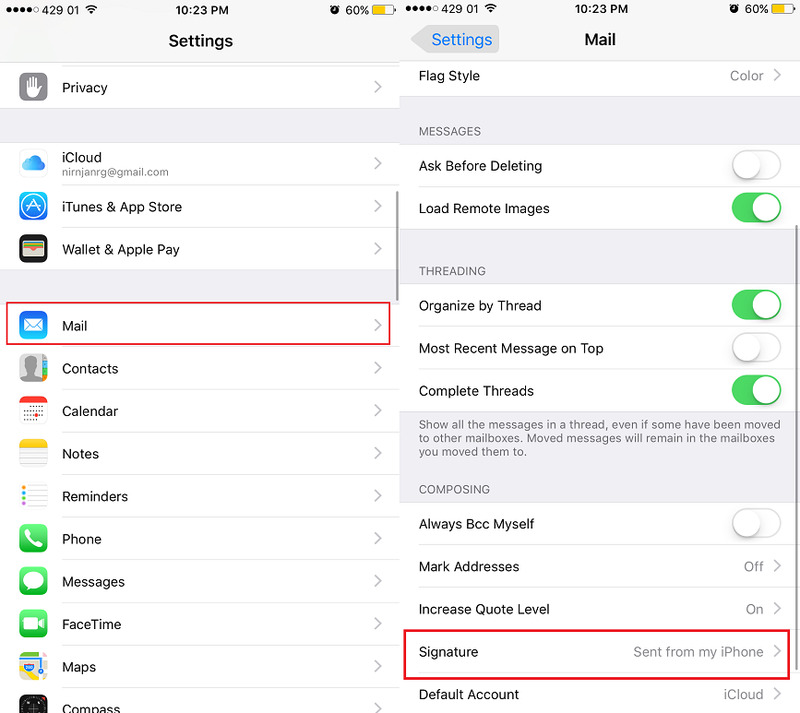 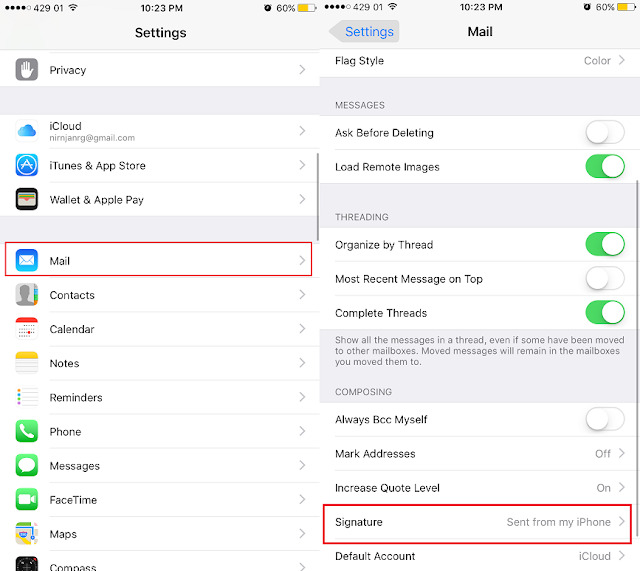 to Settings > Mail > Signature. 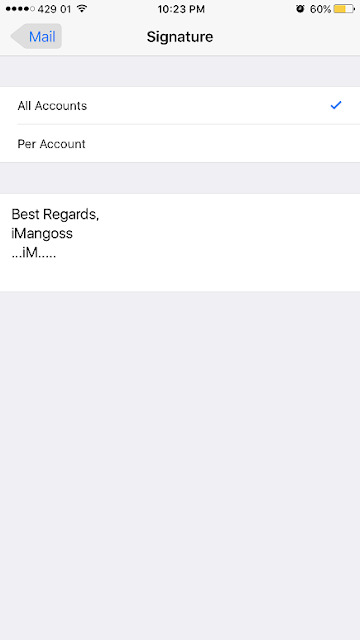 accounts with same Signature you assign. 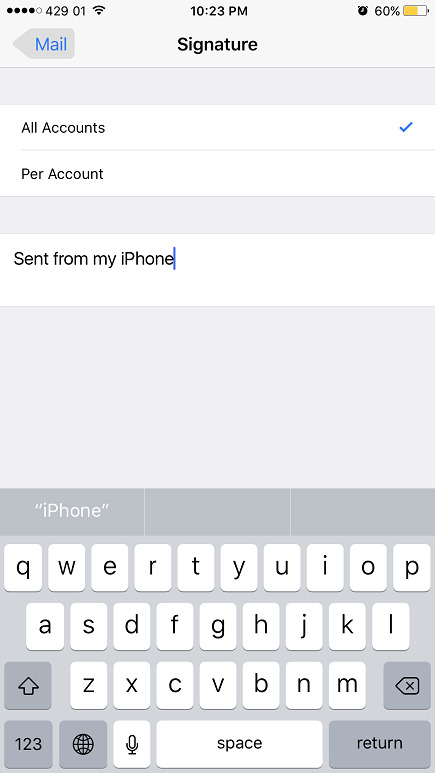 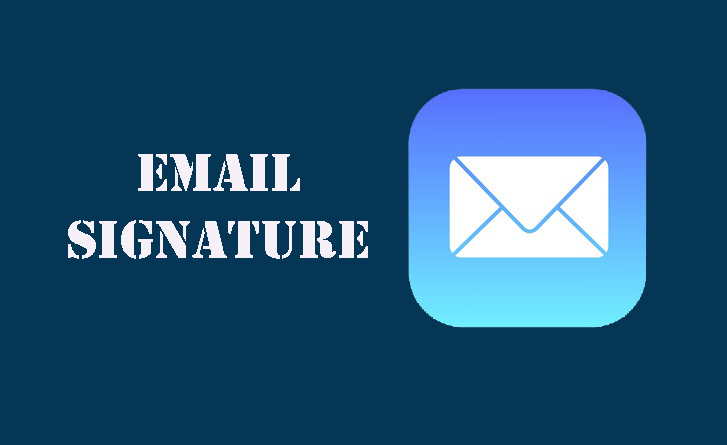 on Per Accounts allows for each individual Email accounts signature you assign. on it to edit Sent from my iPhone to your own Signature for all of your Emails accounts as i have already edit a Signature sample for each Email accounts as above. 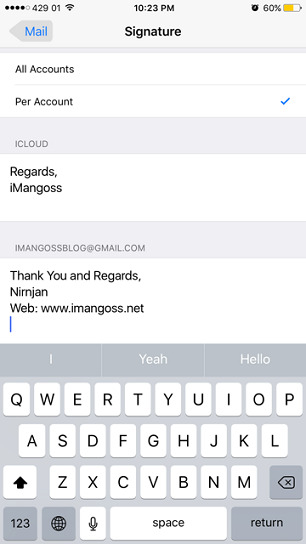 own Email Signature you want.